EverQuest is a popular 3D fantasy MMORPG that was released on 1999 and since its release has enjoyed numerous expansion packs and content updates. 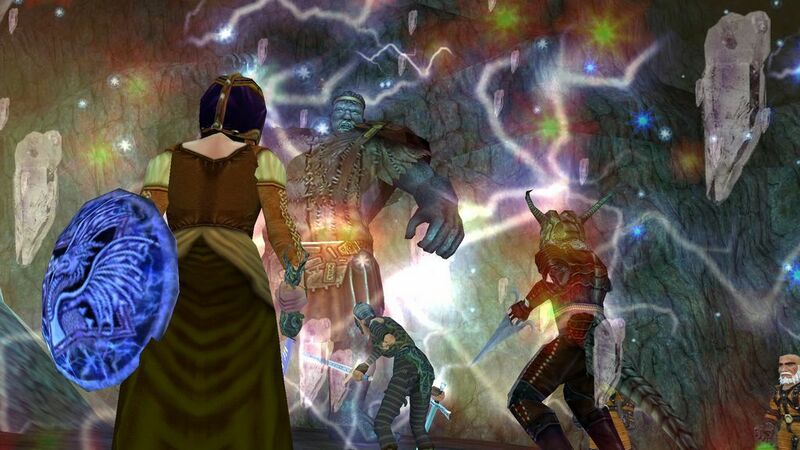 Celebrating its 13th anniversary EverQuest has gone free-to-play with three account levels (free, silver, and gold). 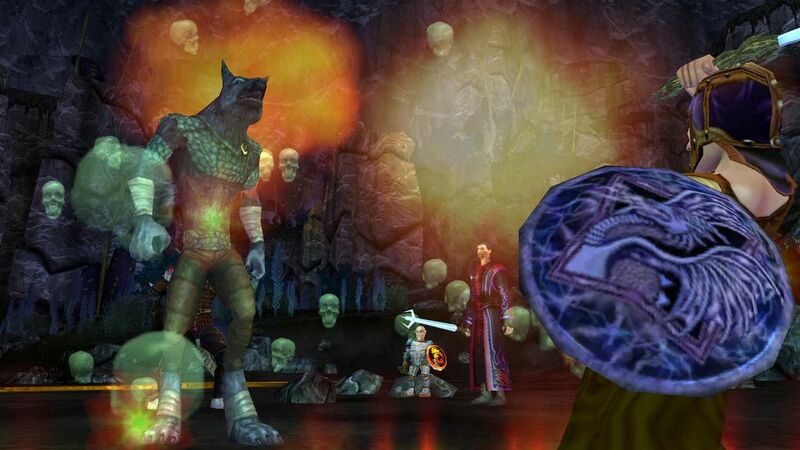 EverQuest arrived as a brand new evolution within the respective MMORPG, and online gaming genres, with continued recognitions over its epic 13-year history for pioneering major concepts such as guilds and raiding online. Join a thriving community unlike any other online game, explore hundreds of unique zones, battle thousands of creatures, and complete exciting quests. 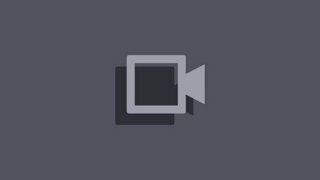 Group with friends and experience an online game the way it should be. 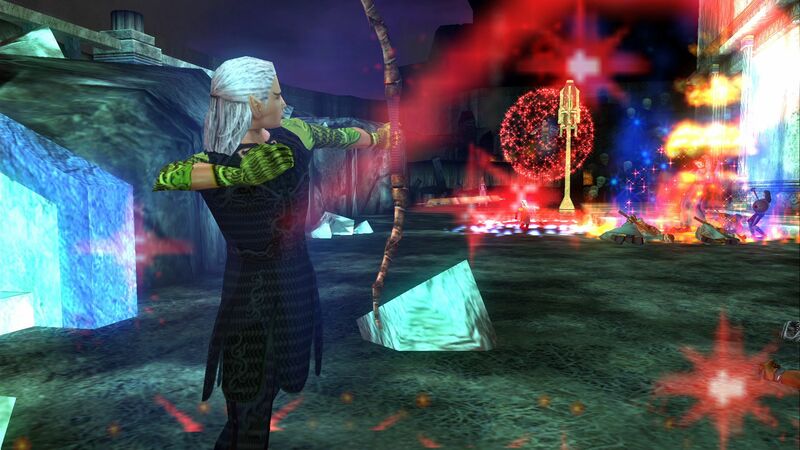 I was thinking about some of the older games I used to play and how they’ve changed over the years so I started looking at some of the old online games i first got into on the pc and i remembered that soe made EQ free to play a while back then I got to thinking that this was a really bad idea that likely did more harm than good. They had the right intention to introduce new players and rebuild a bit of the community but the problems that face it are that it is too old for a lot of younger players now to get into and while the memories from some of the fan base may draw a few back it doesn’t have the nostalgia factor or the whole ‘original mmorpg’ thing going for it that UO would have if it went free to play so the people who obsess over vintage games won’t be drawn to it, the damage comes with the fact that despite the age of the game and competition they had managed to maintain a very dedicated fan base, all be it a small one that were willing to continue to pay just to keep playing it. But then comes the free to play conversion with the above factors and the fan base is faced with rogue elements, people showing up who likely won’t stick around with no entry barrier, if they decide they want to troll them there’s nothing stopping them. Even if they get banned they can just roll a new account and connect with a proxy so they can just keep going until they drive people off if they so desire. Not only that but you no longer have the sense of community that made games like this special, the appeal of a small community or a less casual friendly environment. (UO, EQ1, FFXI, Ragnarok) is that when people do stick around they are more social and closer to each other since in said games you are forced to work with others to make any real progress. There are no random queues so guilds need to be in constant communication if players want to go raid a map or complete a tough mission and so on. When you introduce players who don’t really get these concepts because they’ve only played games like wow or other free to plays that for the most part don’t have that same community going within them you have conflicts between the veterans of the game who feel the time and money they’ve invested in their game over the years have earned them the right to be treated with a bit of respect with new players who aren’t invested at all and don’t care if someone takes offense to them being rude. I simply can’t see many ways that this change will do anything positive for Everquest in the long run, the opposite is more likely since the dedicated fan base will likely be driven off. I’m thinking about spending a month or so on it just to see if any of the guilds have stuck around or if they’ve all fallen out with the negatives that come from a free to play conversion. I just find it would be kind of sad to see the last of the original players abandon ship after they stuck around as long as they did. I used to play it in 2001, left because i couldnt afford the subscription. i went back last month becuase i had good memories.. graphics are good and extremely large open world. Game mechanics are also very good. What is bad is there is no grouping until end of game. this is player side. new players are encouraged to dual box or buy power levelling sessions. if you choose to play the game legally you have a minimum of 89 levels of solo play, which are hard to attain. If you respond, like i did, to a subscription member, about the lack of low level groups, you get banned. Whats more is they banned my wife as well, who did not say or do anything at all except watch general chat on her screen. If I have the choice between a f2p cash shop game or a p2p game where everyone is equal..Ill take p2p every time. Sony really screwed this game up. Eden Eternal… what could be said. Well the game is very nice, however leveling a bunch of classes is long and repetitive. Also it is rather expensive for your character. This game is innovative in allowing you to be able to fill any role in a party. That being said this game is rather full of spam bots and has a massive amount of rude players that are often more harmful than helpful. P99 - Green Server HYPE! The East Commonlands tunnel on P99 Blue.